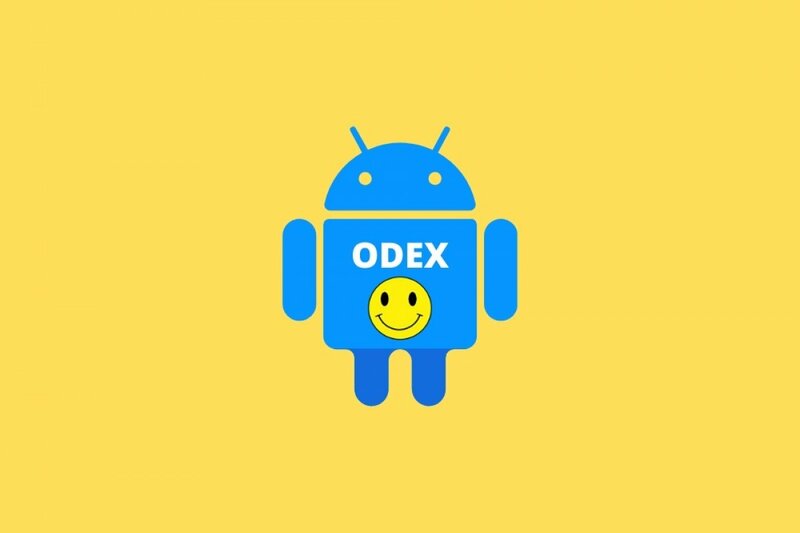 The truth is that the word ODEX is more related to the Android operating system than to Lucky Patcher itself. We’re talking about files with .odex extension that usually come along with the system’s applications or are pre-installed on the manufacturer’s firmware and that are basically used to save space. They are mainly collections of parts of the app that help the system to boot faster because they preload the application’s code. These files are the reason why system applications or preinstalled apps are hard to modify and, therefore, why we have to resort to tools of the likes of Lucky Patcher. Nevertheless, and as warned by the application itself when working with system applications (those tagged in orange), editing these files can lead us to having problems with the apps that we intend to modify, such as losing all their information or making them totally useless. In this case, if we want to carry out an edit on a system application, it’s always recommendable to make a backup beforehand just in case. The main problem that we usually run into when dealing with these ODEX files is that when we uninstall an app that makes use of one of them, it remains stored in the operating system’s folder, causing problems when trying to reinstall applications that have been previously uninstalled. They can be deleted manually by exploring the file system but also by using Lucky Patcher. In other words, we can fix the problem related to the lack of storage space message because there really is plenty of space available.